Las Vegas Mobile Mechanic is a proud company who is very proud of the services we offer. We respond and operate 24 hours per day (everyday) unlike a lot of brick and mortar garages that you see which isclosed when you need them. In many cases, the work, our mechanics,perform is better than the repair that you will receive from a garage. 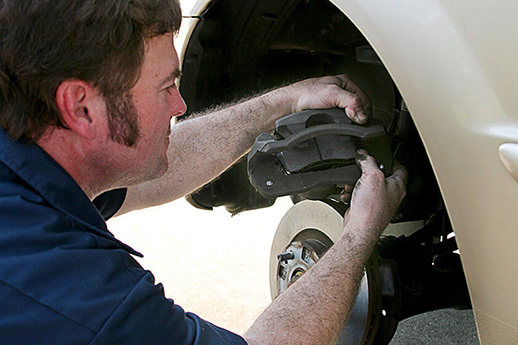 Our mechanics have no distractions and are entirely focused on fixing your vehicle. Work is not delayed, and when you make a simple call to us, in most cases with our Mobile Auto Repair, we can access the most affordable OEM parts to get your car up and running in the shortest possible time. For over the past 15 years Las Vegas Mobile Mechanic has been fixing these sorts of problems and many others. Our Technicians are convenientlylocated allaround the Las Vegas valley, and in your time of need, they can be with you in a matter of minutes. 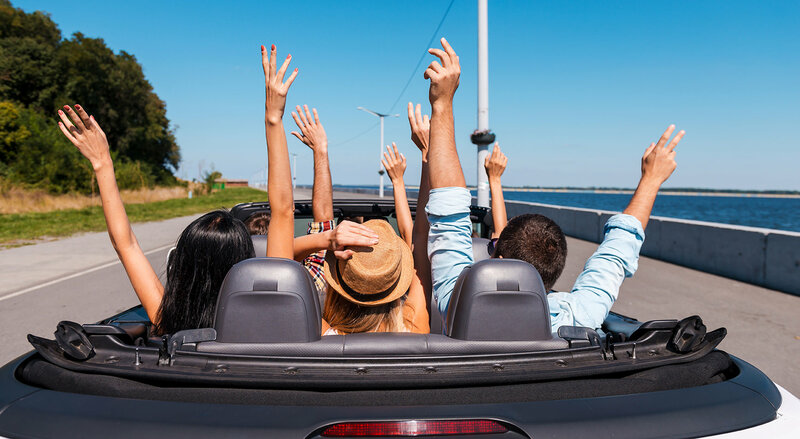 Having mechanics this convenient and around the clock may seem expensive, yet we give affordable rates which you can receive during your initial phone call as many of our happy customers who had their cars or vehicles fixed with us found out. Las Vegas Mobile Mechanic has many experienced mechanics who can quickly diagnose your vehicle problem and have it fixed in the shortest possible time. As well as this, you will have thecomfort of convincing that the repairs we undertake are at any location of your choosing. You can be sat watching TV or playing the family, and at any point, you can amble outside and check the work our mechanic is performing. If there happens to be any additional work, our technician will advise and explain why it is necessary and most of the time, we can give you the cost before the work has been done. Las Vegas Mobile Mechanicaims to save you countless hours, large amounts of money and give you back some of the free time that you have worked so hard to earn.